New Delhi: The government on Tuesday announced a significant reduction in airfare for those going on the Haj, a month after it scrapped subsidies for the pilgrimage. 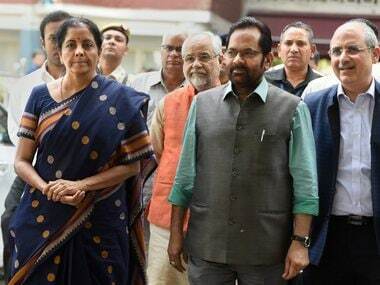 Union Minority Affairs minister Mukhtar Abbas Naqvi described the move as a "major step". "The PMO took a keen interest in this. 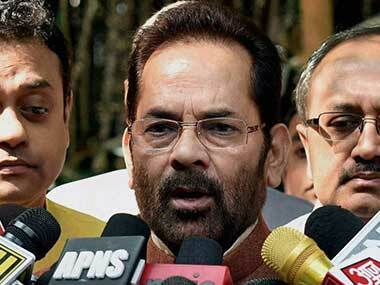 The decision is in line with our empowerment without appeasement policy," Naqvi told reporters. The reduction will be applicable to passages on Air India, Saudi Airlines and Flynas, an air carrier based in Saudi Arabia, to Jeddah and Medina from 21 airports in India. 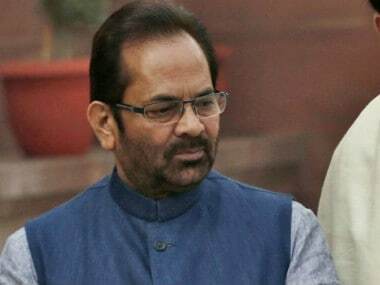 The decision to cut airfares will end the "political and economic exploitation" of Hajis "as was done during the Congress-led UPA regime", Naqvi said. 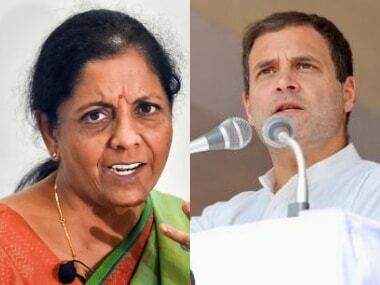 To drive home the point, the minister compared Haj airfares fixed during the former UPA regime and the ones for 2018. From Ahmedabad, the round fare this year will be around Rs 65,015 as against Rs 98,750 in 2013-2014. The passage from Mumbai has been brought down to around Rs 57,857 from Rs 98,750 in 2013-14. 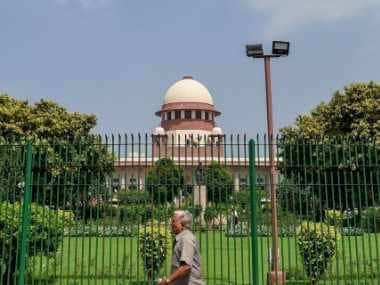 The government had in January abolished subsidies given to those on the pilgrimage in view of a 2012 Supreme Court order.